A number of folks have commented on the amazing images of animals in the womb, so I’m following up with some more info I’ve found. In support of the special program airing tonight on its namesake channel (9PM PST), National Geographic has posted some great online resources, including a video preview, an interactive timeline, and more photos. The show is scheduled to air tomorrow night as well. 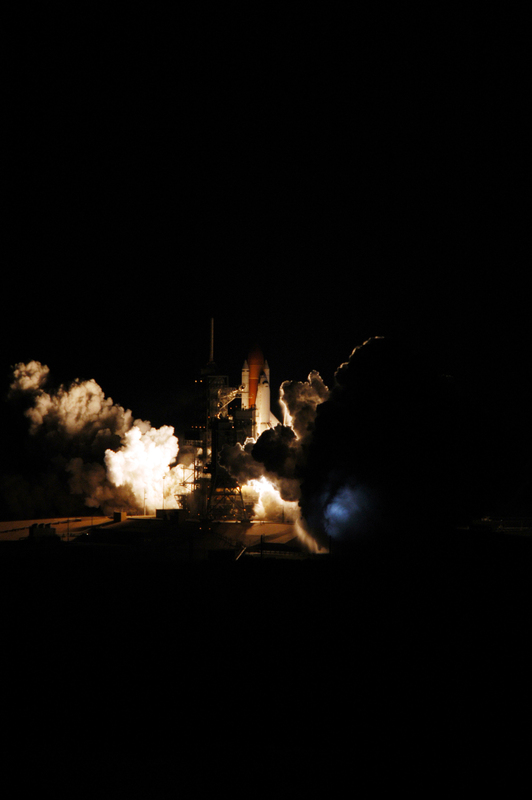 This NYT story about last night’s launch of the shuttle Discovery includes a couple of really dramatic photos. 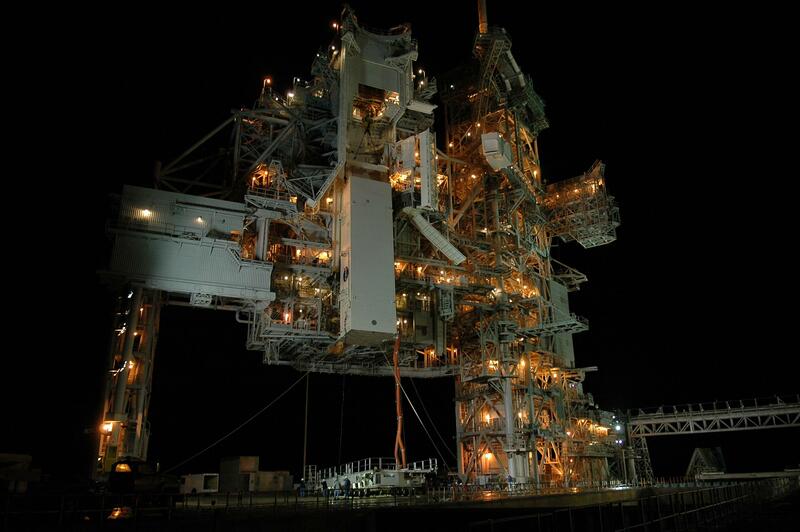 NASA.gov has another, as well as an image of the shuttle’s rotating service structure at night. (Seeing that shot, I can almost smell the airplane glue & feel the Xacto cuts as I struggled to build a model version years ago. That effort did not end well…) And here’s a video of the launch.